GWERU - A Midlands State University's (MSU) student and upcoming Afro pop, RnB and Hip Hop artiste Kudzanai Gona, popularly known as Sqkatta, early this week released a music video titled Mamacita. The video is making waves on social media platforms like YouTube and Facebook where it gained 1 000 plus views in just two days after its release. 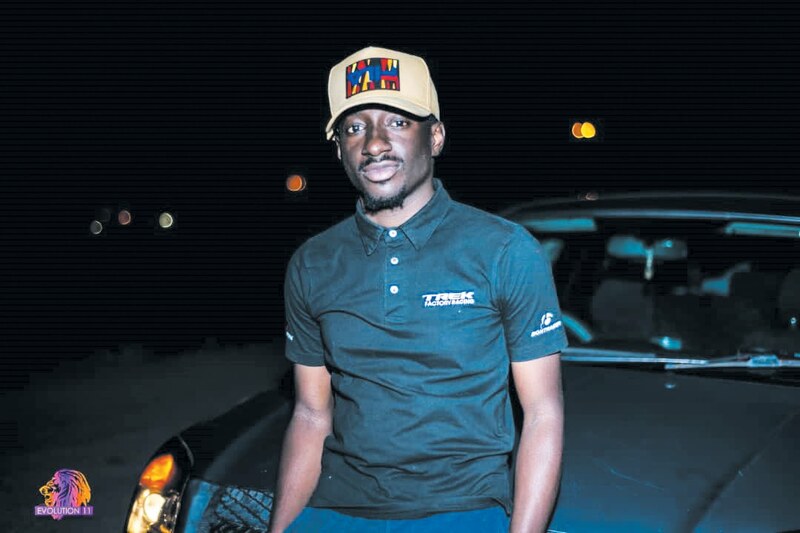 Sqkatta told TellZim News he also did a couple of music videos due for release and has worked with organisations like MyAge Zimbabwe in the Girl Child Awareness Campaign. He said he started doing his music while still in primary school; singing in the church choir and he then began writing his own songs when he was in form four. "I started singing when I was doing my primary education at Helen McGhie in Masvingo. I was also very much active in the church choir and that is when I grew fond of singing. "I started by copying from other people's songs and later started writing my own. Over the years, I have been featured in songs of other people but this time I have decided to go solo and do my own work. "This is my first video and I am receiving overwhelming response from my followers," said Sqkatta. He said he will be releasing a six-track album by year end, adding that the song will feature Bongiwe Moyo, better known as Bongzee in music circles.